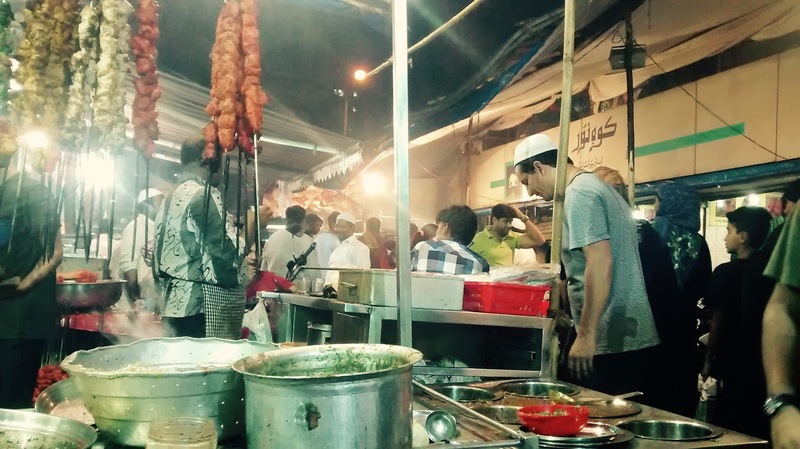 Travels and Stories: Is Iftar Walk at Mohammed Ali Road Over-Rated ? 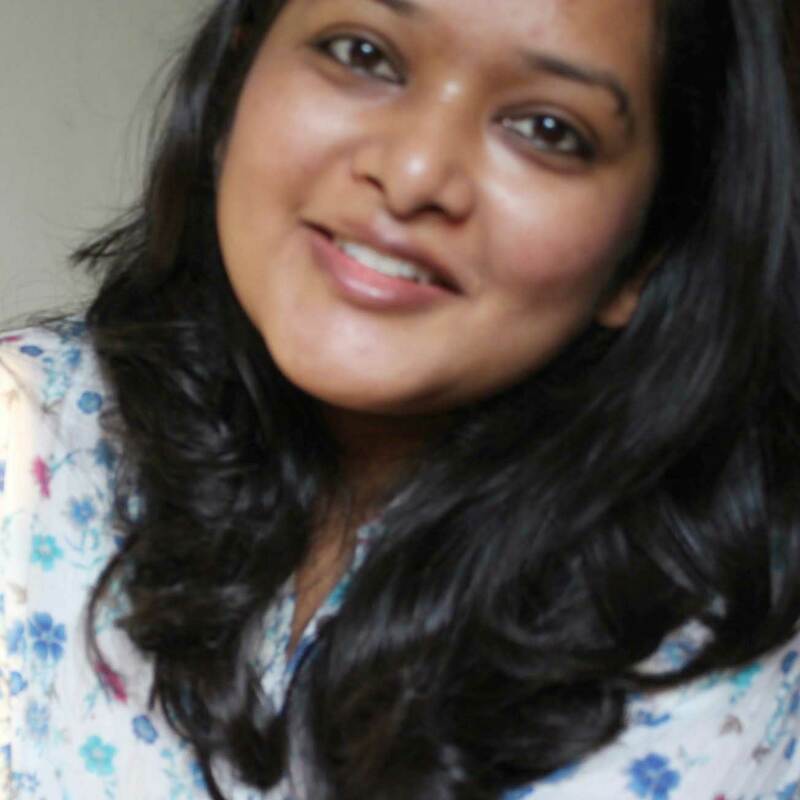 Is Iftar Walk at Mohammed Ali Road Over-Rated ? It's hard to tell when a legendary eating joint has lost all its glory of great tasting affordable food, and all that remains is fluff and hype. 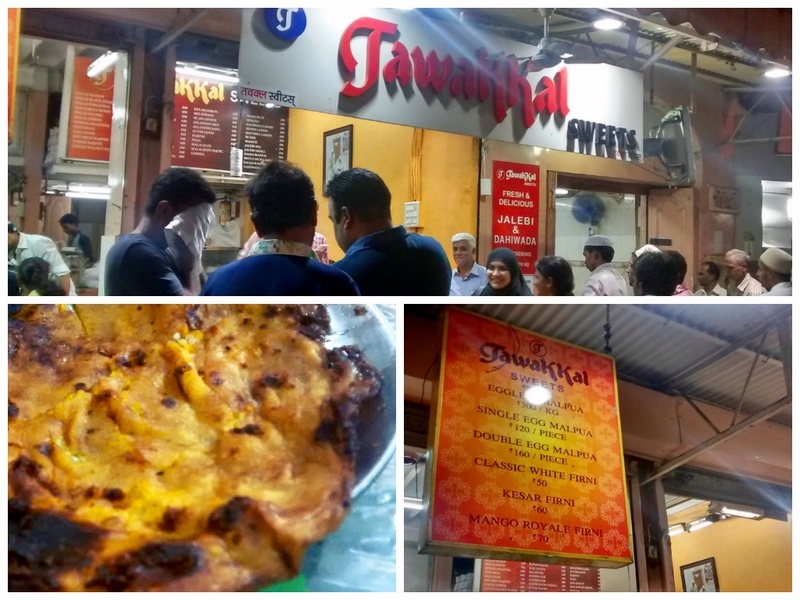 Earlier this week, I finally managed to go for my highly anticipated Iftar walk, at Mohammed Ali Road. After having heard and read so much about the Iftar delights, that line up in the narrow bylanes of Minara Masjid during Ramadan, I knew I had to experience it. This is my third year in Mumbai and after being dissuaded by heavy rains (and the resulting filth in narrow lanes) in the last two years, I thought this year, the time was just right. ...only to be left disappointed. 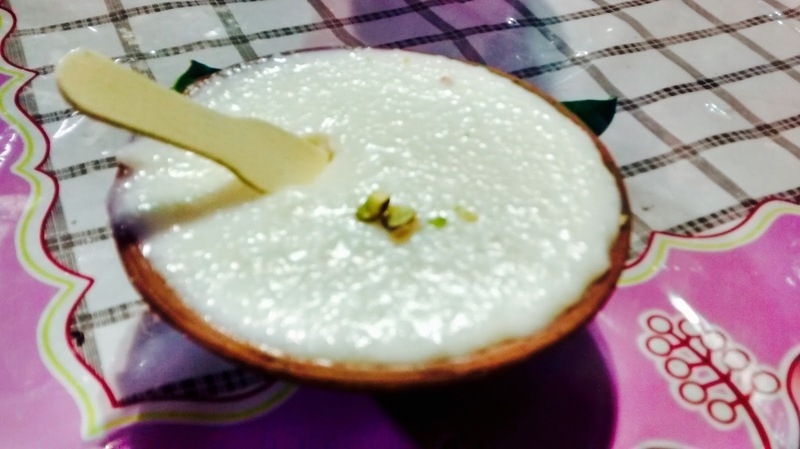 I started out at the much quaint (and much better) Bohari Mohalla in Bhendi Bazaar Annexe. The major lanes were all deserted by midnight, except a tiny street which was lit up with some very delightful shops serving sweets. There was 127 year old Taj Ice Cream with a very pleasant owner sitting at the cash counter and Tawakkal Sweets with some very fresh and delicious Malpuas, Firni and Aflatoons. In between the two was (board-less) India Hotel, which is highly recommended for it’s rolls and meat preparations. 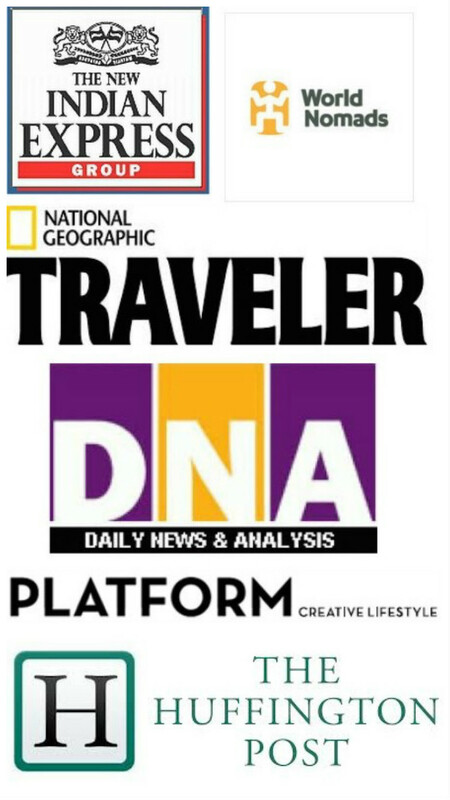 I am not a bheja-gurda-kaleji (brain-liver-heart of a goat) eater, nor am I a food expert, but I do know when a dish is cooked well or not. My friends tried the bheja and beef fry, I tried chicken fry- we were all disappointed by the scanty serving and a generic taste ! 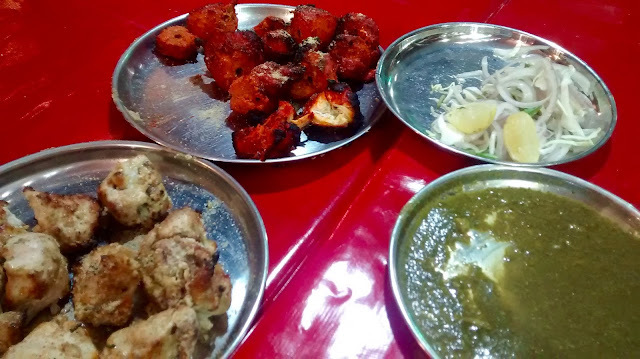 Next, we headed out to the Minara Masjid in search of its khau-galli to look for grills and some more sweets. It was not heaps of filth, almost suffocating crowds, horn-blaring vehicles, or muck in every corner that disappointed me, it was, the taste of food. The tikkas were overcooked & dry and the chutneys were watery. I knew, for the fact, that most eateries here were temporary structures which would vanish after Eid and therefore quality and taste is not their priority. But what I could not decipher was how could so many (really so many !) 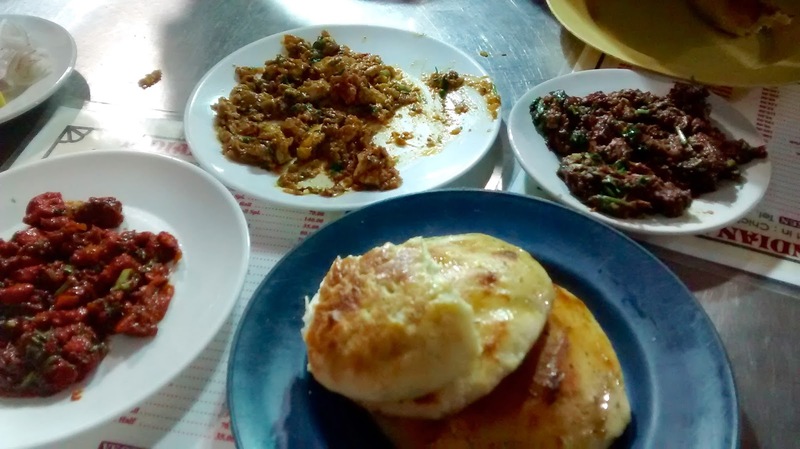 people buy this ordinary tasting food at unexplainable prices and enjoy it too ! Is it lack of other option or they simply don’t know better. There are joints like Bara Handi and Noor Sweets that might stand out a bit, but nothing out-of-the-world, at least to me. I saw many non-muslim families tugging along sleepy kids, hipsters trying to look cool through all the fanfare, professional photographers in their multi-pocket jackets, T.V. crew with their cameras but I could never gather what had lured them to this place. I sure hope, it was not for the taste of food. But then, come to think of it, hundreds of people line up at, dare I say, horrendous & overpriced Bade Miya behind Taj Hotel every night and love it too ! Hype does sell in Mumbai. May be I am not the right judge or may be I expected too much ! 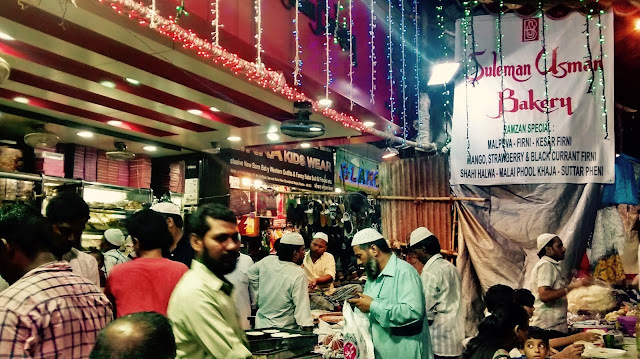 Have you been to Mohammed Ali Road during Ramadan ?